Each week, we're bringing you a few items at a amazing price for a limited time only! We annouce the new sales in our SLC Flash Sale newsletter and put that same information on this page for your convenience. Flash Sale items will always be featured on our Steals and Deals page! 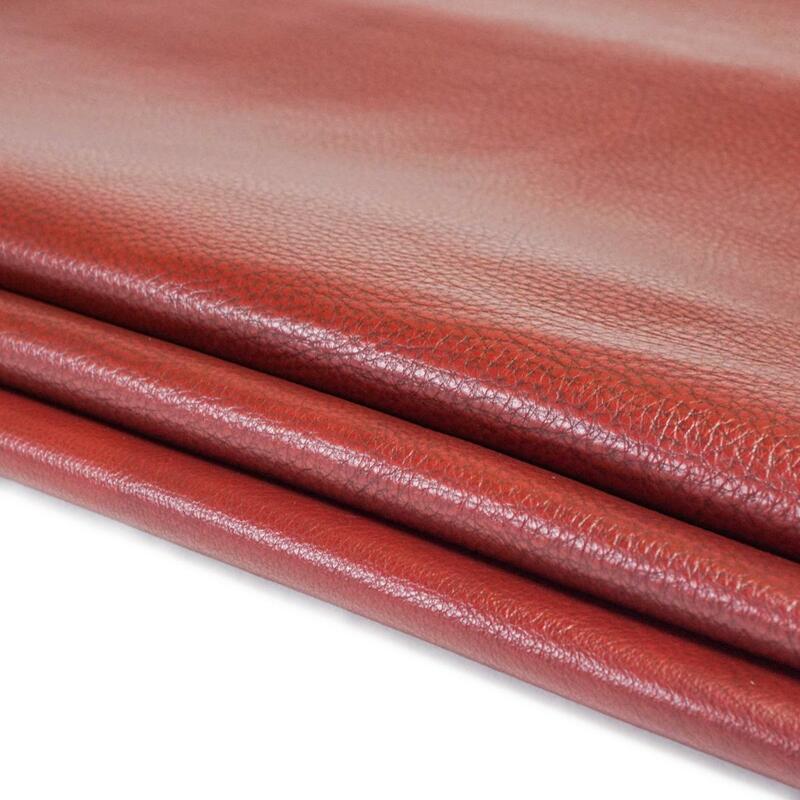 Same as our regular line of Miracle Upholstery leather that we sell for $5.89 sf. wholesale, just in colors we don’t carry regularly (this color is a little bit lighter in weight than our regular Miracle, it’s closer to Sensation). Take advantage of this price while you can! A favorite for chaps, saddle seating, handbags, etc. SPECIAL PURCHASE Miracle Side - Red Mountain. 2 - 3 oz. 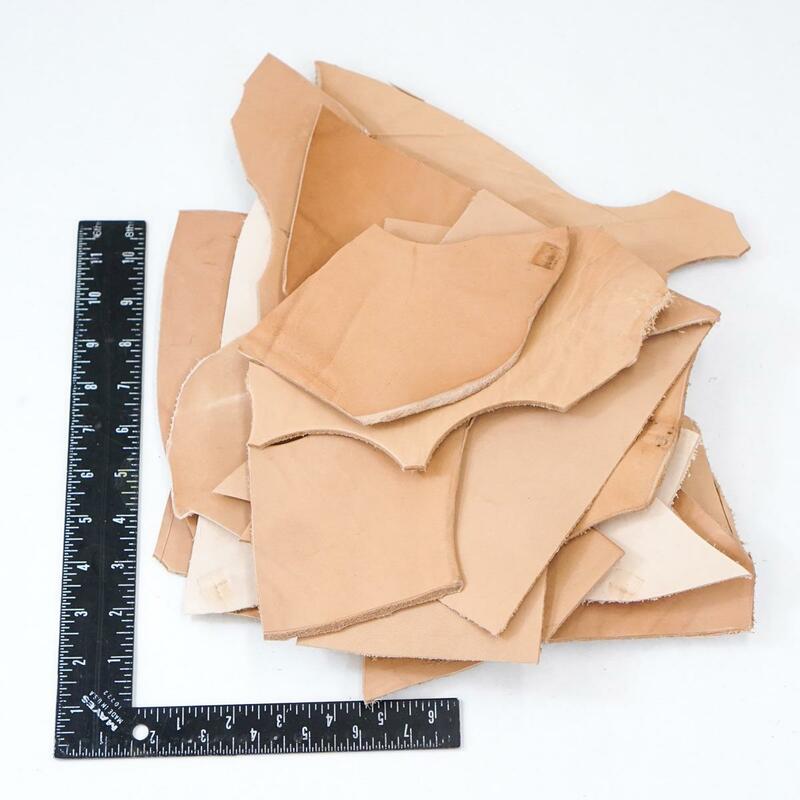 Average size 20 - 25 sq ft. Sold by the sq ft. We WILL cut. Flash Sale Price - $1.99 sq. ft.! 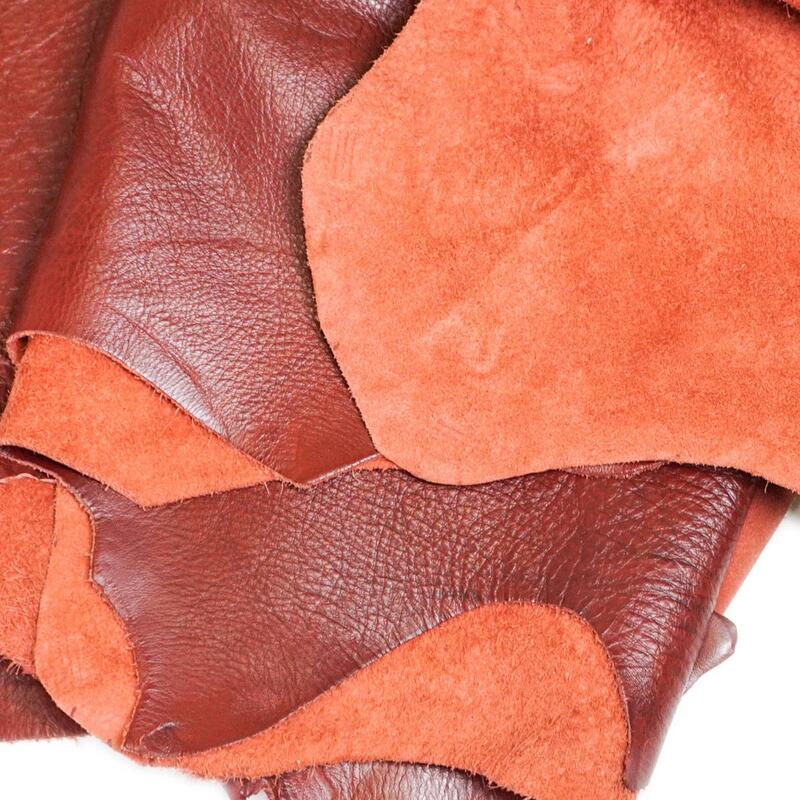 About two pounds of vegetable tanned leather pieces that are great for small projects like sheaths, small holsters, coasters, strops and much more. 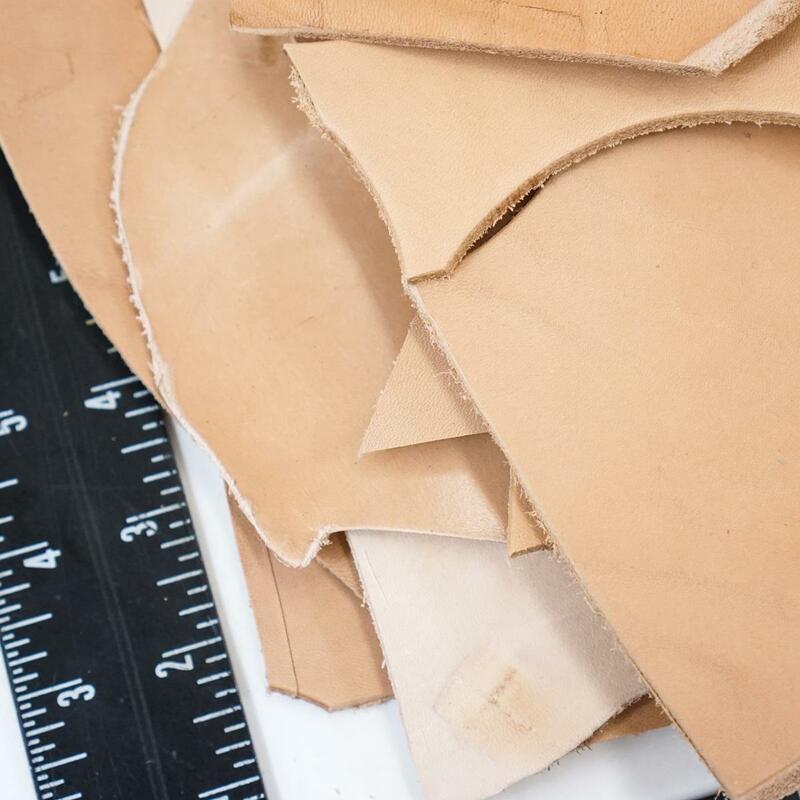 These mid to heavyweight pieces are approximately hand-size, with some a little larger, and some a little smaller. Flash Sale Price - $9.00 each! I have taken over the Flash Sales page to deliver an important message: my highly advanced machine delivers the best leather deals the world has ever seen! 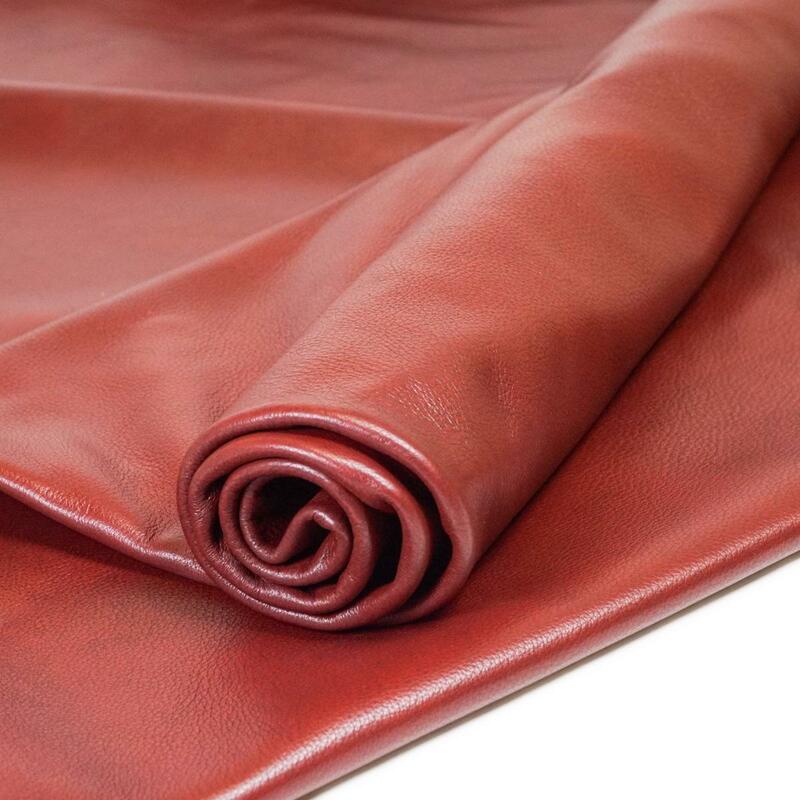 I have fine-tuned it to produce even more deals on high-quality leathers at outrageously low prices! Some say I've gone mad, but I'm sure it will make you happy. Zip on over to my page to see the full selection. You don't want to miss this! Some of my adversaries claim that Flash Sales will be back next week, but we shall see who prevails. The deals don't stop! Click here to signup for the weekly Flash Sale newsletter to get these deals as soon as they're available. If you're already subscribed to our regular email newsletter, you can update your subscription by re-entering your information and checking both the SLC Newsletter and SLC Flash Deals boxes!